Mahindra is all set to launch the new XUV300 in February 2019 and here are the important facts we know so far. 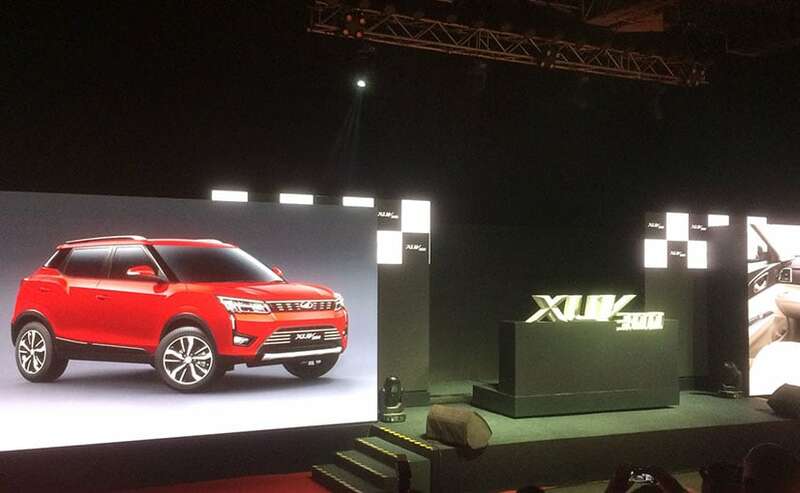 Mahindra XUV300 will be launched in February 2019. Mahindra will launch the XUV300 in February 2019. The XUV300 will be equipped with seven-airbags, sunroof and more. It will likely get the same Mahindra Marazzo drivetrain. Mahindra has finally announced the name of its highly-anticipated S201 and we now know that it is called the XUV300. 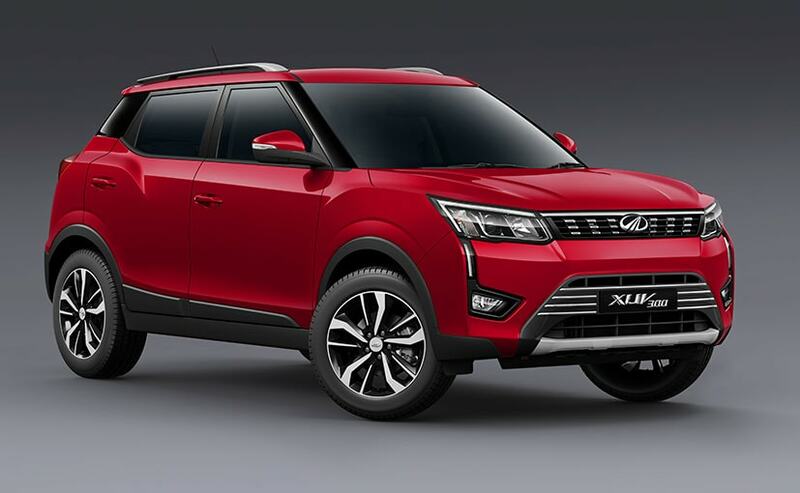 The XUV300 will be launched in February 2019. The SUV will be based on the SsangYong Tivoli and is Mahindra's third SUV in the subcompact segment after the Nuvosport and the TUV300. The company targets a whole new set of audience with the introduction of this one and hence there's a lot of effort gone into the design as also adding comfort to the consumers. The X 100 platform is inspired by the SsangYong Tivoli. 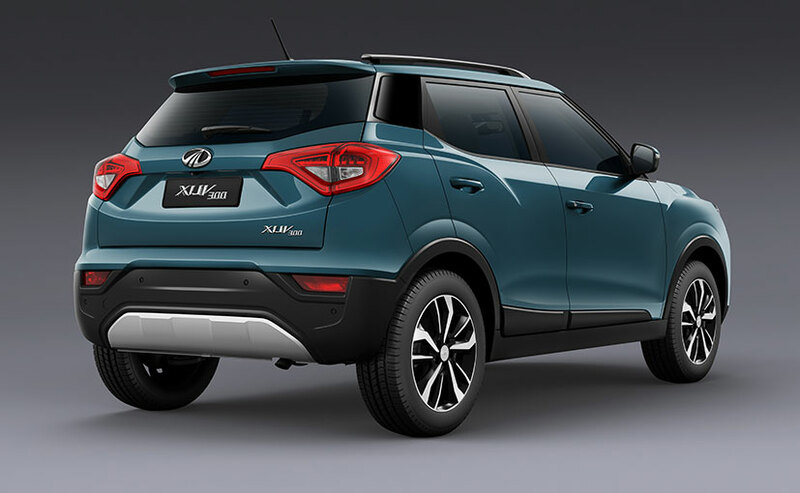 The XUV300 will roll out from Mahindra's Nashik plant and it is underpinned by the X 100 platform which is inspired by the SsangYong Tivoli's platform. However, the 2019 XUV300 is more than just a rebadged version of the SsangYong Tivoli as Mahindra has done several alterations to make it suitable for the Indian market, testimony to which are the several spy pictures of it being tested in India. The design draws inspiration from the XUV500 facelift and hence you see the butch face up-front and the muscular haunches on the side. 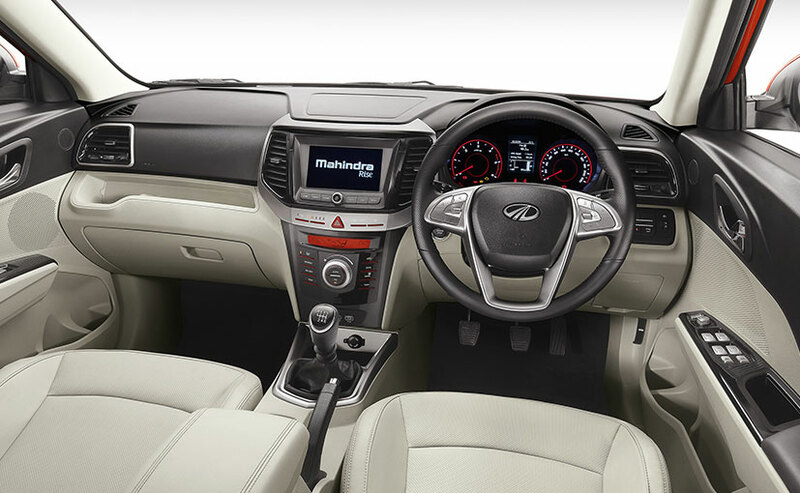 The XUV300 will be well-equipped in typical Mahindra fashion. The XUV300 will be equipped with a sunroof, which though not a segment-first feature, (as the Honda WR-V has it), given the preference still adds strength to the new product to go up against some of the well-established rivals like the Maruti Suzuki Vitara Brezza and Ford Ecosport. Mahindra's all-new subcompact SUV in typical fashion will also be feature-loaded and will get some up-market features like LED Daytime Running Lamp, Push Start/stop button, touchscreen infotainment system, dual-zone climate control and more. Expect the fit and finish of the cabin to be at par with Mahindra Marazzo. Seven airbags and disc brakes in all four wheels are first in the segment. The Mahindra XUV300 will be equipped with seven-airbags which is a first in the segment as the Ford Ecosport offers six airbags. It will get disc brakes on all four wheels which to mention measure at 17-inch and even this is a segment-first feature. Moreover, it will be equipped with other advanced safety features such as Electronic Stability Program (ESP) and ABS with EBD. The 121 bhp 1.5-litre engine is the most powerful in the segment but will not get an automatic gearbox at the launch. The XUV300 is expected to get the same drivetrain that does duty in the Marazzo. It's a 1.5-litre, four-cylinder diesel motor which churns out 121 bhp and 300 Nm of peak torque which will make it the most powerful engine in the sub-four-metre segment. Transmission duties will be handled by a 6-speed manual while there is no automatic transmission on offer just yet. Mahindra will launch the XUV300 Electric in 2020. 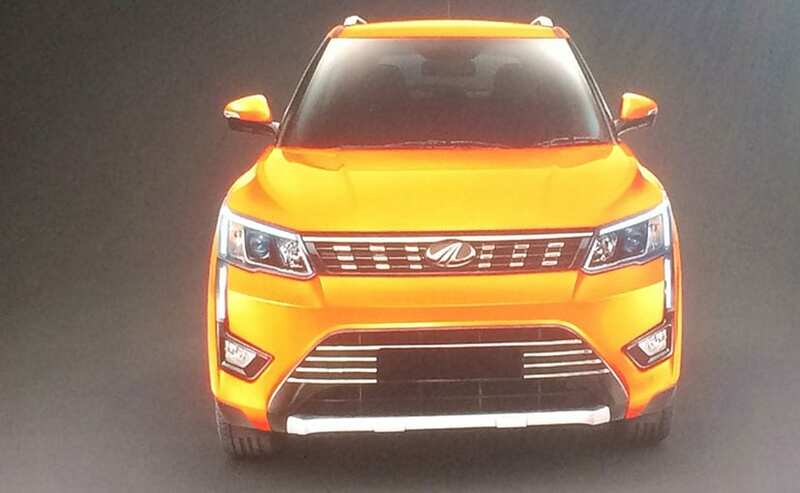 We have already reported that Mahindra is also considering electrifying the S201 which is now the XUV300. 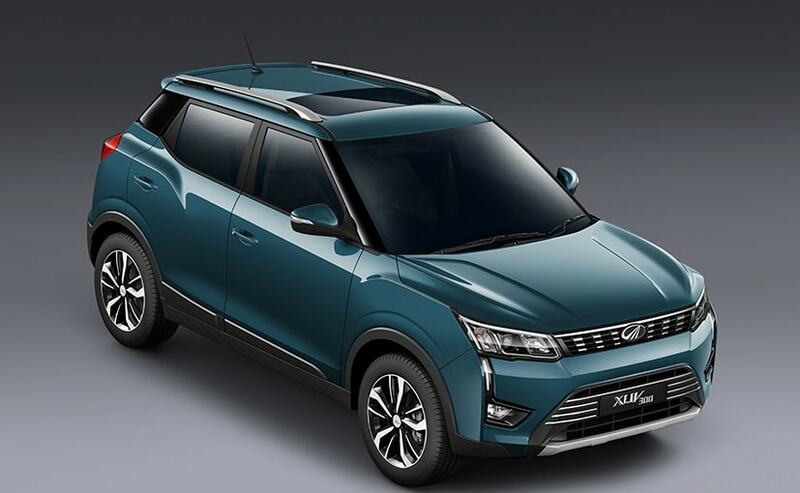 The electric version of the XUV300 will be launched in 2020 after the KUV100 electric which is likely to launch next year. It will be developed on the MESMA 2 platform and will be powered by a 380 volt system which will source power form a 150 kW battery and will have a driving range of 250 kms.